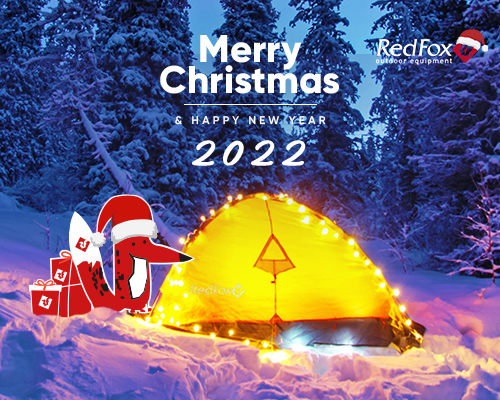 Exclusive awards for the memory of 2019 Red Fox Elbrus Race! Discount on lift tickets for all registered competitors of the Festival! Red Fox Elbrus Race 2019. Only 4 days for privileged online-registration! On-line registration for the 2019 Red Fox Elbrus Race is open! Elbrus Ski Monsters Expedition Race. We did it!